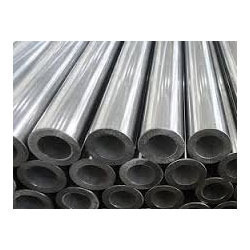 Creating a niche of Alloy product such as Alloys, Kovar Alloys, Nickel Molybdenum Alloys, Jethete and Cobalt Alloys at its best, with utmost quality. Stellite® 6B is a cobalt-based alloy with outstanding resistance to most types of wear. 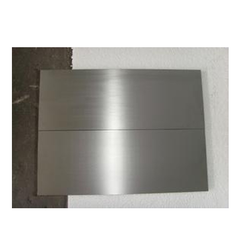 Its wear resistance is inherent and not the result of cold working, heat treating, or any other method. 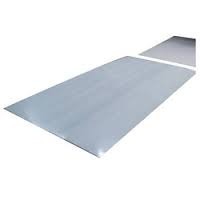 Applications: Half Sleeves and Half Bushings in screw conveyors, tile making machines, rock crushing rollers, and cement & steel mill equipment. Stellite® 6B is well suited for valve parts, pump plungers, doctor blades, knives, wear plates and bearings. Stellite® is a registered trademark of Deloro Stellite Company. Stellite® is a registered trademark of Deloro Stellite Company. 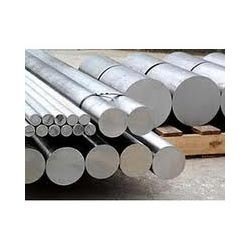 Alloy 6b also know as Cobalt Alloy or Stellite 6B® is a cobalt-base alloy with excellent corrosion resistance to severe conditions and high temperatures. 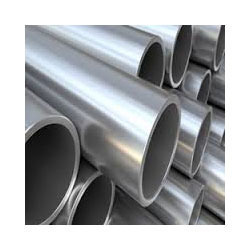 Alloy 6b is used for doctor blades, valve parts, pump plungers, knives, and bearings. 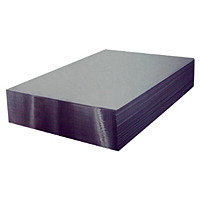 Alloy 6b is available in the forms of plate, bar, sheet and fabricated shapes.